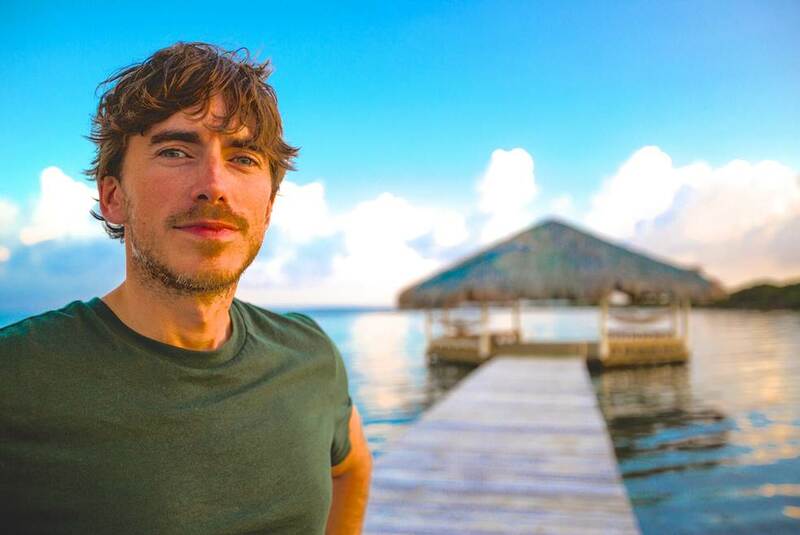 06 October 2015, London: The Travel Media Awards are pleased to announce that bestselling author and TV presenter Simon Reeve will be the recipient of the first ever Special Contribution Award at the 2015 Awards. Described by the BBC as “one of the world’s most adventurous travellers”, Simon has spent more than a decade making over 80 programmes and is well known for his extraordinary journeys, having visited more than 120 countries worldwide. Simon’s award-winning TV series include Caribbean, Sacred Rivers, Indian Ocean, Australia, Equator, Tropic of Cancer and Pilgrimage, to name just a few. Described by The Observer as “outstanding” and “a man whose very name is a guarantee of interesting television”, Simon is a worthy winner of the Special Contribution Award, and we look forward to welcoming him to the Travel Media Awards on 9 November. For sponsorship enquiries, please contact Giles Harper.